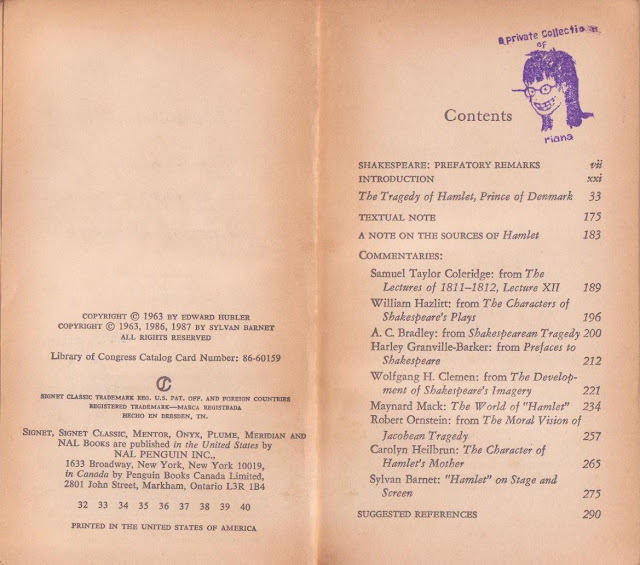 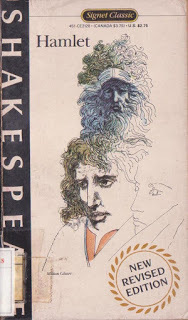 General discussion of Shakespeare's life, world, and theater by general editor of the Signet Classic Shakespeare series, Sylvan Barnet, Tufts University. 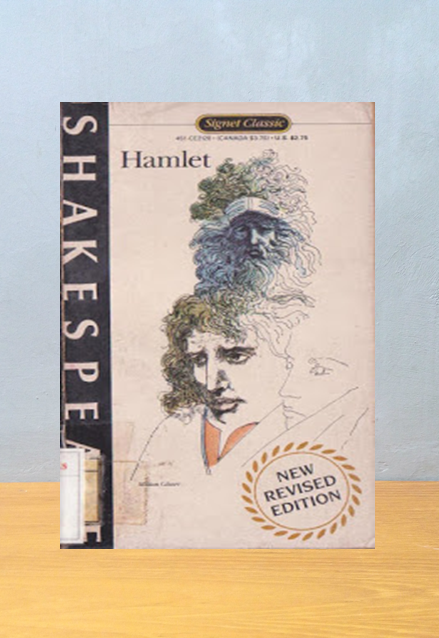 A new comprehensive stage history of notable actors, directors, and productions of Hamlet, then and now. Detailed footnotes at the bottom of each page of the play keyed to the numbered lines of the text.